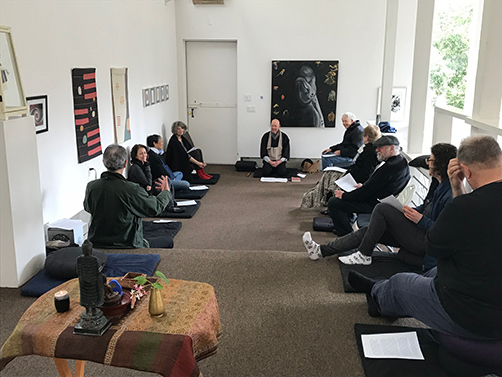 Join Buddhist teachers Ed Sattizahn an other guest leaders for a time of silent meditation, followed by a presentation and discussion on spiritual practice. See www.vimalasangha.org for more information. Every Friday, 9 a.m. to 10:30 a.m.